Got You Hooked Guide Service is located at Bay Pines Marina on Lake Martin. 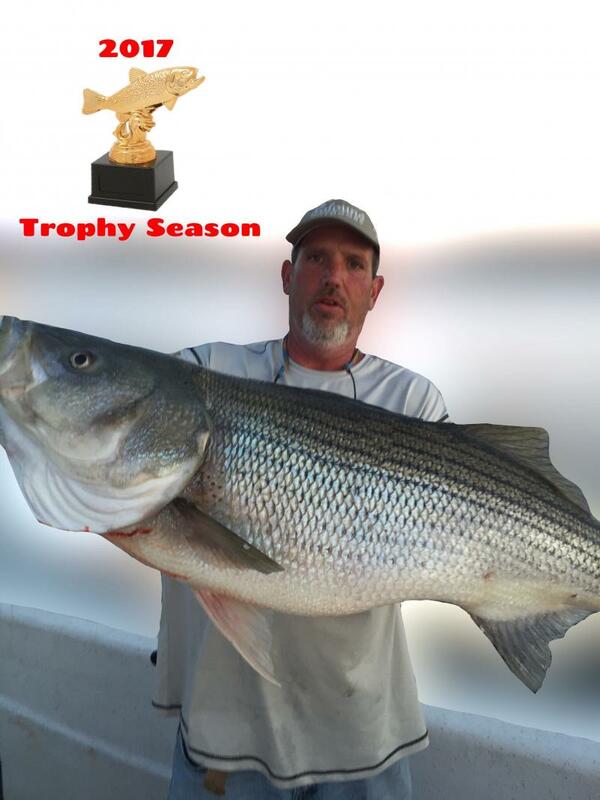 We have bass fishing guides, crappie fishing guides, and of course striped bass guides. We're Lake Martin's #1 guide service and we provide everthing you"ll need to have a great day on the water. We have all types of fishing guide that specialize in both live bait and artificial tactics. Bay Pines Marina is where we launch and are located. Bay Pines Marina offers lodging, gas, boat rentals and more. Give us a call and we'll be happy to get you out on the water.